It's me Toby... a dog with a blog! How active are you? How about your pet? Mom and I walk about 6000-12,000 steps together a day, that doesn't include all the running through the house as I chase my toys. I get lots of exercise and I make sure mom and dad do too. When I am in St Albert, I love to visit my friend Kaytie's K9 Awareness Centre and go on the doggy tread mil. 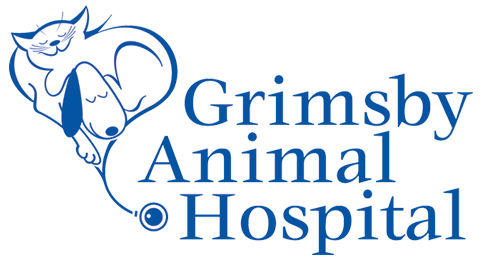 Mom interviewed Tricia Montgomery on her PAWsitive Radio show. Tricia is the CEO & Founder, K9 Fit Club® who is the Nation’s leading expert and pioneer in human/canine fitness. 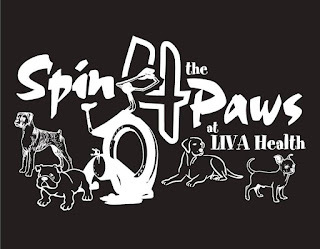 Her diverse experience in veterinary medicine, public relations, animal rescue, personal training, and her own weight loss journey gave her the perfect combination of skills to create a nationwide community of certified trainers – dedicated to the health, fitness, and wellness of dogs and their people. How can you improve your fitness with your pet? What 3 things can you do to improve your health and your pet's health? What you can do to ensure you move with purpose, every day? 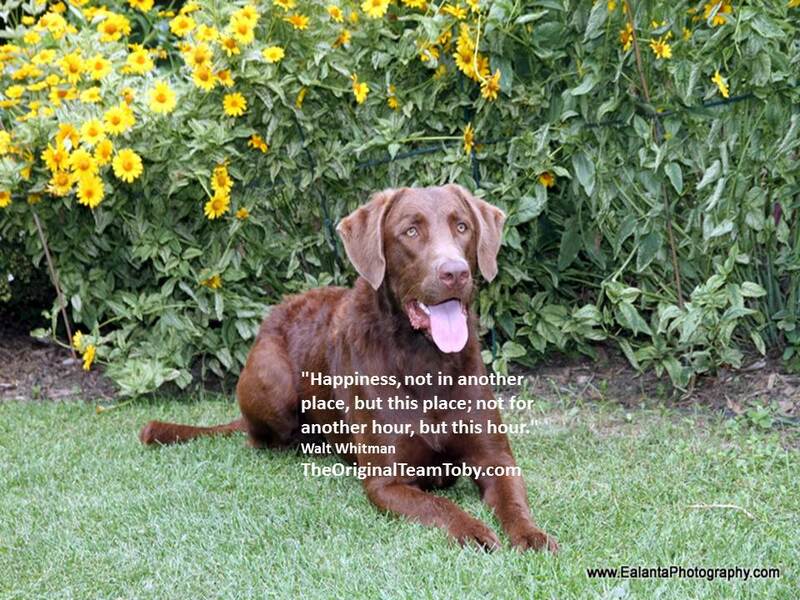 To find out about our upcoming Million Acts of Kindness Tour or to order a copy of Toby’s books check out our Facebook Page https://www.facebook.com/TheOriginalTeamToby For people who love to travel, please check out canadiantraveller.com for awesome destinations, travel tips, bucket-list adventures and so much more. Does your dog have etiquette? 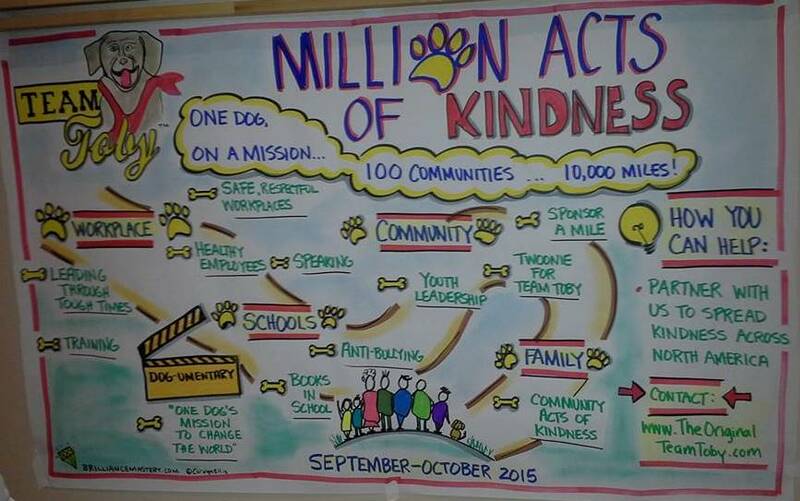 a big mission of kindness. I tried to sneak the crumbs from my pupcakes at my last birthday picnic...and was caught. 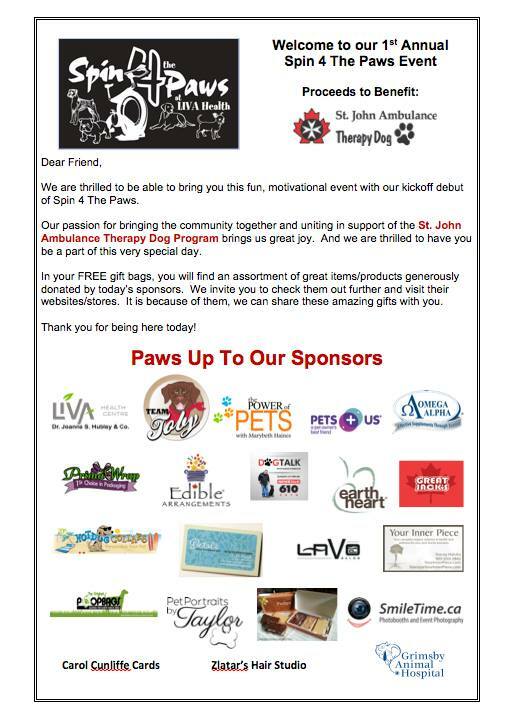 Mom interviewed behaviourist Amy Shojai on her PAWSitive Radio show, and Amy was talking about pet etiquette. Now, I think I am pretty good...most of the time. I don't mooch from the table. I mostly don't drool when humans are eating. I've never stolen food off the counter, but I did help myself to mom's friends' leftovers (and discovered I like Pad Thai noodles) once and sometimes I like it when someone drops food so I can grab it. But mostly, my etiquette is pretty good. How about your four legged family member? How does he/she rate on the PETiquette scale? Amy Shojai a certified animal behavior consultant, and the award-winning author of 30 best selling pet books. She created the Puppies.about.com site as the Puppies Expert and was the cat behavior expert at cats.About.com, and you can find her half hour Internet Pet Peeves radio shows here. Amy has been featured as an expert in hundreds of print venues including The New York Times, Reader’s Digest, and Family Circle, as well as national radio and television networks such as CNN, Animal Planet’s DOGS 101 and CATS 101. She’s been a consultant to the pet products industry and a host/program consultant for select “furry” TV projects. You can listen to mom and Amy talking about how to stop your pet from stealing food at the picnic or mooching at the table, here. Conscious Travel, Natural Paws and More! 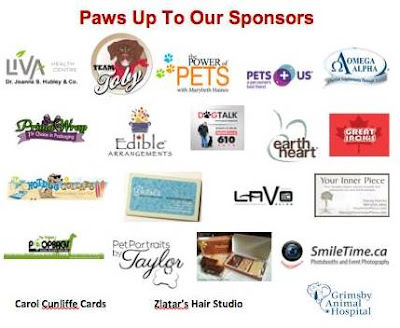 Today mom interviewed two pawtastic guests on PAWsitive Radio. Carlos Cymerman and Elyse Horvath. Carlos was talking about tips for businesses when recruiting new employees and the importance of having the right employee in the right job. Carlos also talked about how he has built a charitable side to his business through We Travel for Good. Mom thought this was awesome! Elyse talked about the Natural Paws products... mom's used them on me and we love them! And provided some tips for taking care of your pets outdoors in the summer. It was a good reminder about how fast our paws heat up on pavement, thanks Elyse! our mission to build a kinder world one paw one person at a time. What;s your favorite story or quote about kindness? How has kindness impacted you, or someone you know? Please share with us by leaving a comment on the blog, and by going to our facebook page and liking the page and leaving a comment there too. For people who love to travel, please check out canadiantraveller.com for awesome destinations, travel tips, bucket-list adventures and so much more. I 'm a dog with a blog! Do you travel for good....with your pets? 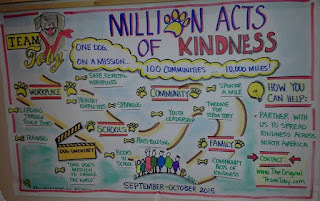 That's what our family is doing September 2015... our Million Acts of Kindness tour...we're on a mission to make the world a better place through kindness. 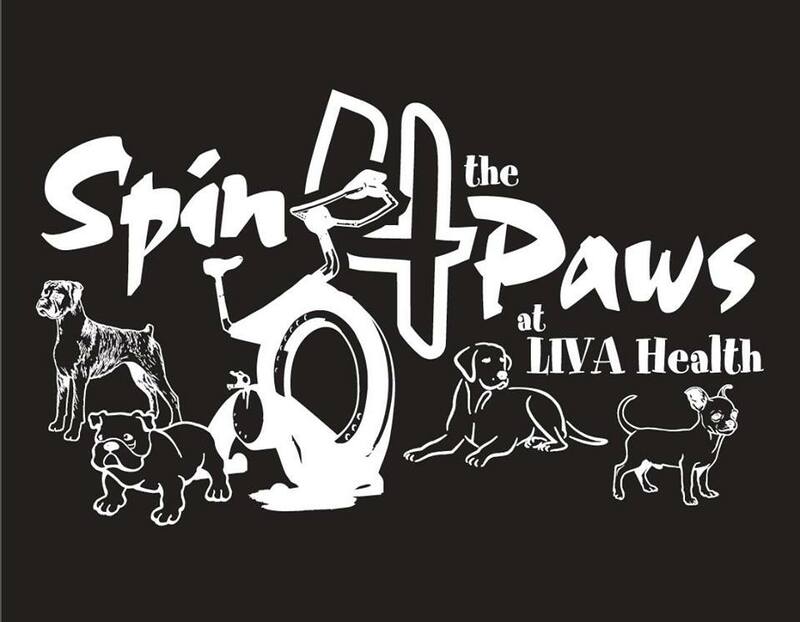 While mom was in St Catharine's Ontario, she had the chance to participate in an exciting event SPIN 4 THE PAWS with an incredible line up of pawtners.. Thanks to the amazing partners, volunteers, sponsors, attendees, exhibitors, and those who cycled to raise funds and awareness.... THANK YOU!! Together we made a difference. 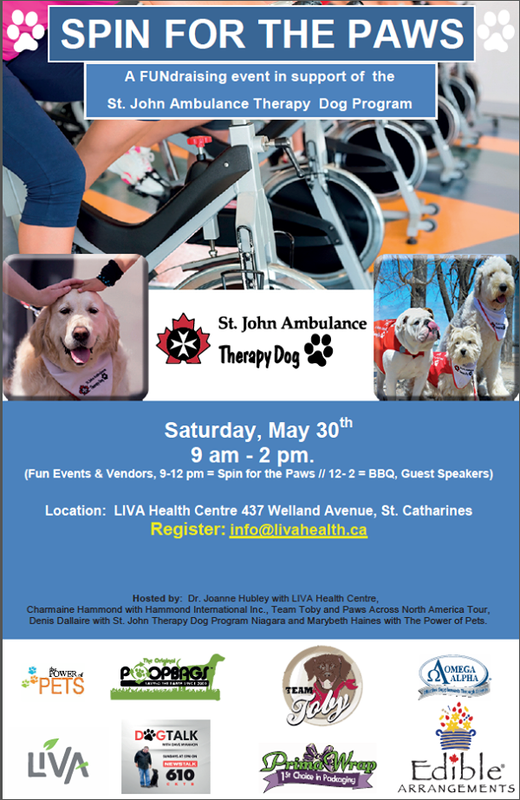 The Power of Pets, Liva Health and Niagara Region St. Johns' Ambulance Therapy Dog Program... it was great to collaborate with you on this event! What's on your dream or bucket list for travel in 2015 and 2016? For people who love to travel, please check out canadiantraveller.com for awesome destinations, travel tips, bucket-list adventures and so much more.